We were originally planning to go to Atlanta this weekend, but decided against it due to several different factors. Since we decided not to go at the last minute, we have nothing else planned, so it should be a nice weekend of relaxing and catching up on some things. Oh, and did I mention that it’s a three-day weekend?! Thank you, President’s Day! I finally had some time this week to start this book that I got for Christmas. My initial plan was just to thumb through and check out the pictures, but I got completely sucked in and I’ve found myself reading every word as if I were reading a novel. I just love Lauren Conrad and I highly recommend this book if you like throwing parties and entertaining. Or if you just like pretty things. Valentine’s Day evening we made breakfast for dinner – eggs, grits, and bacon. I had originally planned on making confetti waffles, but decided against it since I had picked up the cupcakes. I figured the kids didn’t need waffles with sugary syrup since they had already had treats at school and were about to partake in cupcakes or candy at home. Boy was I right. Turns out they were both crazy without the added sugar of the waffles. We had a few calm moments after dinner and dessert and they were excited to open their gifts. We read Olivia’s new book and Jacob put together his new Valentine's Lego Doggie… he was so busy he wouldn’t even look up for our family selfie! Once it was time to go upstairs to get ready for bed, all hell broke loose and both of them were whiny, sobbing messes. B and I even put them to bed a few minutes early because we just couldn’t take it anymore. Once they were in bed, B and I exchanged gifts, and we enjoyed our cupcakes and cookie cake that he had surprised me with while watching This is Us. Not too shabby for a Tuesday. 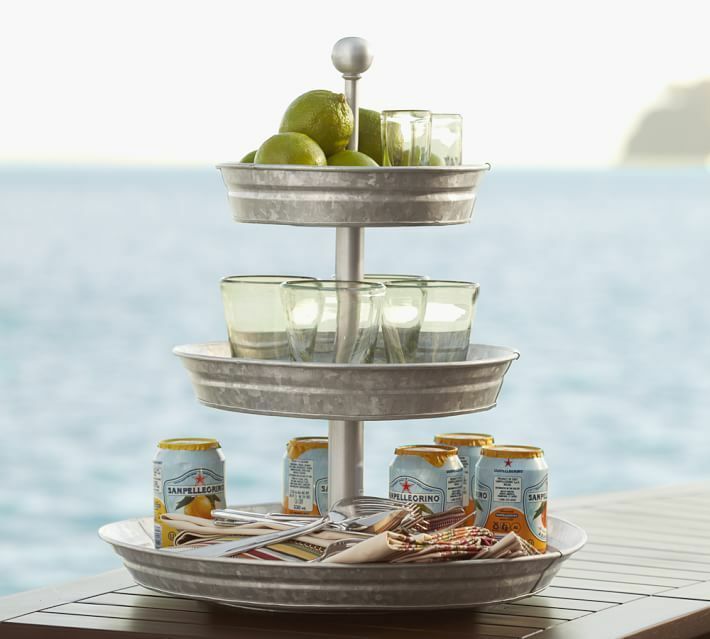 He got this three-tiered metal tray that I have been wanting from Pottery Barn!!!! And funny story, the day before VDay, he walked in to two other tiered trays sitting on the kitchen counter. I had been wanting one so bad and had finally pulled the trigger with my Amazon gift cards leftover from Christmas. Well, lo and behold, the tray that I ordered from Amazon actually turned out to be two trays... no wonder it’s so expensive… you actually get two!!!! So B was all down in the dumps when he saw the trays because he had already gotten me the metal one, and he ended up telling me about it the night before VDay. Well, everything turned out OK… I love tiered trays so much that I just decided to keep all three! They have already been placed in their new spots and I could not love them more! Wednesday night I had a date night with my favorite lady, and my littlest bro (who works there) let us in for free. Since I didn’t have to pay $18,000 for my ticket, I splurged and bought myself a glass of cabernet. Side note – hats off to whoever finally decided to start selling alcohol at movie theaters. I applaud you. It was so nice kicking back and relaxing with a glass of wine while watching the movie. It was like I was at home. But with a much, much larger screen. And a louder sound system. And I wasn’t in my PJs. We went to see Hidden Figures and it was an excellent movie. If you haven’t seen it already, definitely do. The ladies in the movie are so endearing – you will fall in love with all of them – and also, you can never go wrong with Kevin Costner. He just gets finer with age. 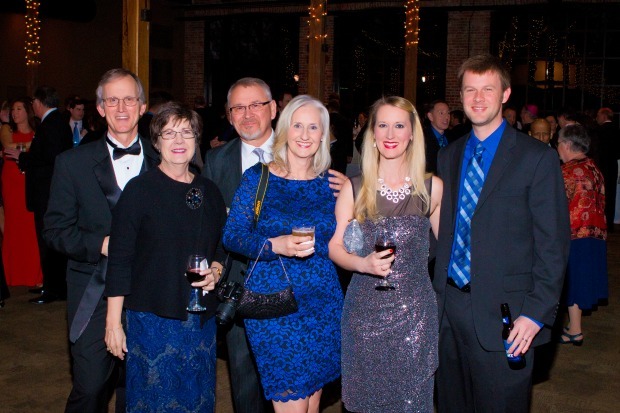 Oh, and just for fun, we showed up in one more picture on the photographer’s website from the ball that we attended last month. Love! Those cupcakes look amazing. All of the icing...yum! Cookie cakes are the best! We had one for Cam's birthday one year and I need to do that again. HA ha! Poor B, but at least you have a love for trays. I love the PB one! I love GIGis cupcakes. So yummy!! I've been on the. Hunt for a tiered tray. Can't wait to see what you do with it! Have a great weekend!! Those cupcake pictures have been getting me every time - I need to go get some myself! LOVE that tiered tray!!!!! What a sweet Valentine's Day surprise! I love your new Tiered trays! and oh my goodness those cupcakes look so yummy!! Hope enjoy your 3 day weekend! Cupcake heaven right here!!! You can never have enough tiered trays and now I know I must.get.one!!! Have a wonderful, long, sweet weekend beautiful babe!! I agree, you can never have enough! One is going in Olivia's room to hold her hair stuff and it looks so cute in there! 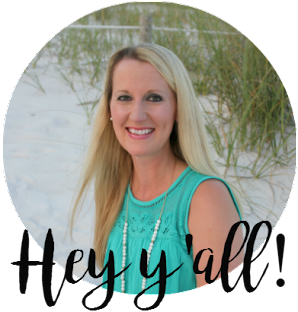 Such good stuff here today Linds! Okay there is a Gigi's right around the corner from us and that cupcake is calling my naaaaaame. Loudly. And I love the cookie cake design. And totally agree about wine in movie theatres. Yes yes yes. If you don't stop sharing cupcake pictures, I don't know what I am going to do. Staying at home this weekend, eh? Let me know if there is some awesome event I'm missing out on. I'm looking forward to a day by myself on Monday! We have a Gigi's close by but I've never stopped in. I'm putting that on this weekend's to-do list now! :) Your ball pictures are gorgeous! Happy weekend! You definitely should! They are so rich, but oh so good. I hope you like them! And thank you! You have a great weekend as well! I've been meaning to get that book, I love Lauren Conrad! And those cupcakes look to die for! Love the tier tray too! Hope you guys have a wonderful weekend! Totally drooling over that cupcake (Again). 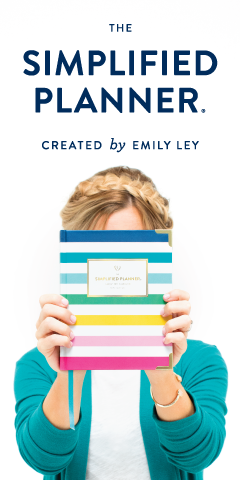 I love Lauren Conrad too, I will need to give this book a read! And LOL at the message on that cookie cake, I love it! I love those trays. We have the big bucket for drinks from there and I need to add the tiered trays to my collection! I need those cupcakes in my life. LOVE everything strawberry. If I am ever in the area, remind me to get those cupcakes. Have a great weekend! Those cupcakes look AMAZING. And I love that tiered tray! Enjoy your low key weekend!! Those cupcakes look amazing! So does the cookie cake! Now I'm craving something baked and sugary! Enjoy your relaxing weekend! The Gigi's in this area closed but there's a local cupcake place that I feel like is a little better. Sadly they don't do enough icing and that was the best part at Gigi's haha! I'm so jealous of the cookie cake! That's hilarious about the trays. He knows you so well. The more the merrier, right?! Those cupcakes look absolutely scrumptious. Good to know about Hidden Figures. We'll definitely have to watch it when it comes out on DVD. Happy Friday Linds! YUM - the cupcakes and the cookie cake - delicious! Enjoy your weekend! How sweet is that cookie cake?! And those cupcakes sound delicious! Yum! Glad you were able to have a movie date with your mom!! Have a wonderful weekend! Those strawberry cupcakes look 0h-So-Good. I need to watch Hidden Figures when it comes out on DVD. I keep hearing good things about the film. Yes, it was excellent! 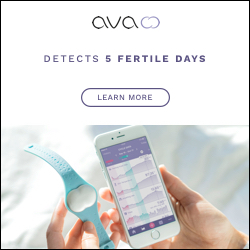 You definitely need to see it! 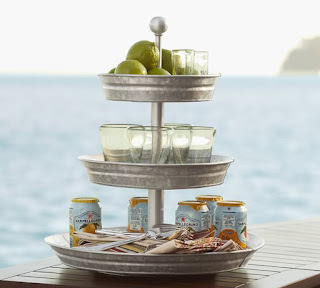 Love that galvanized tiered stand. =) Happy Weekend! Thank you! I hope you had a nice weekend! I need to run to the GiGis cupcakes in Athens like now. They are so good!! You know how much I love my tiered stands. I have 3, as well and use them all. I really want to see that movie!! Three tiered trays?!?! Sounds like a dream. That cookie cake is so adorable too. Hope you guys had an amazing weekend friend.